Here at Jack's Home Improvements we sell and specialize in the custom building and installation of the following aluminum and canvas products. 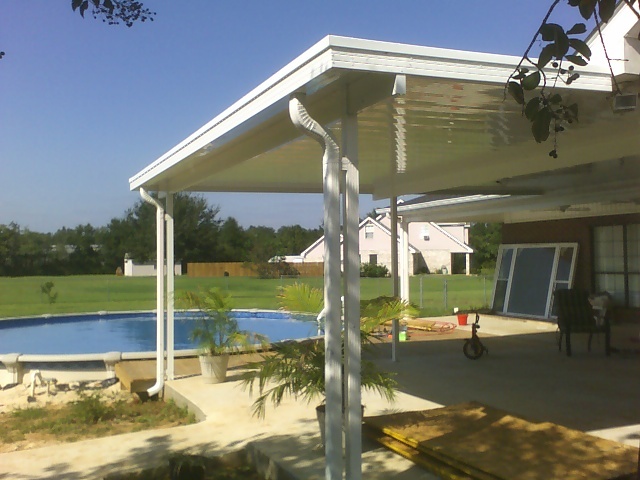 _ Aluminum Patio Covers, insulated and non-insulated. 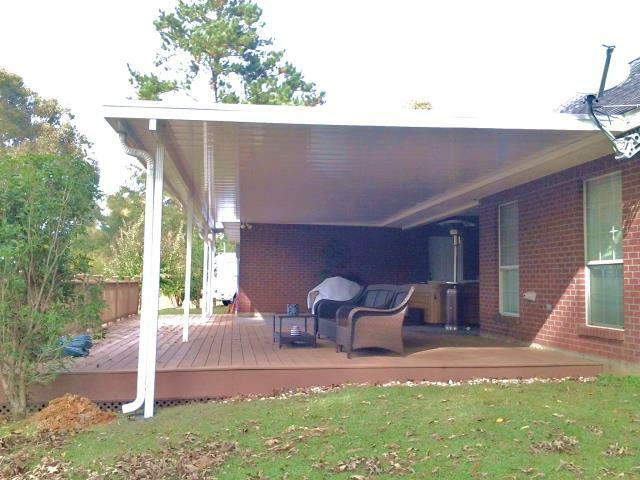 _ Auminum Carports, free standing or attached. 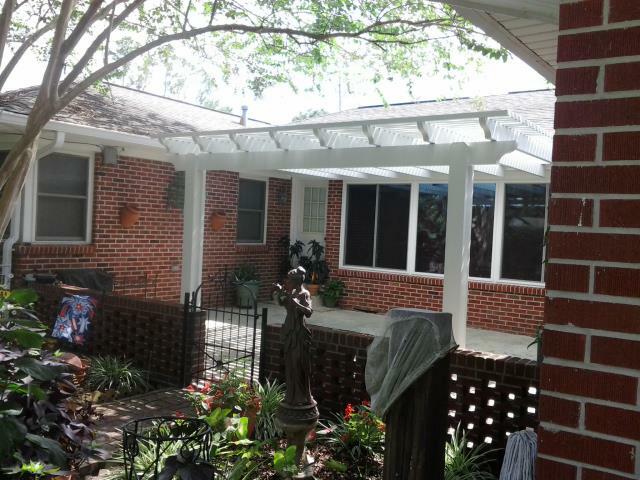 _ Aluminum Pergolas, free standing or attached. _ Auminum Screen Room Enclosures. 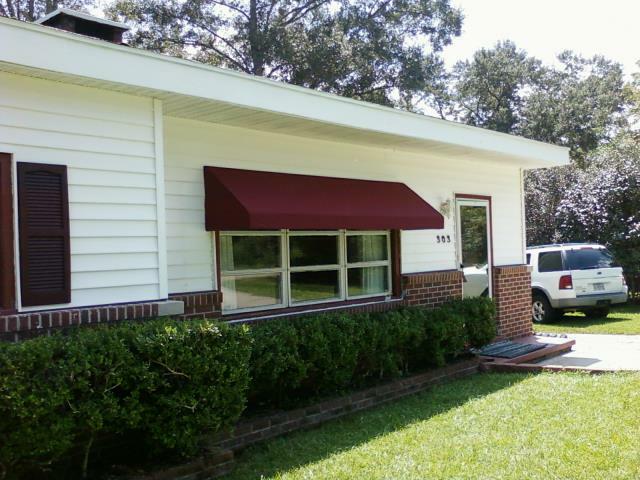 _Window Awnings, aluminum or canvas. _ Wood Decks, ( in limited areas ) and more! 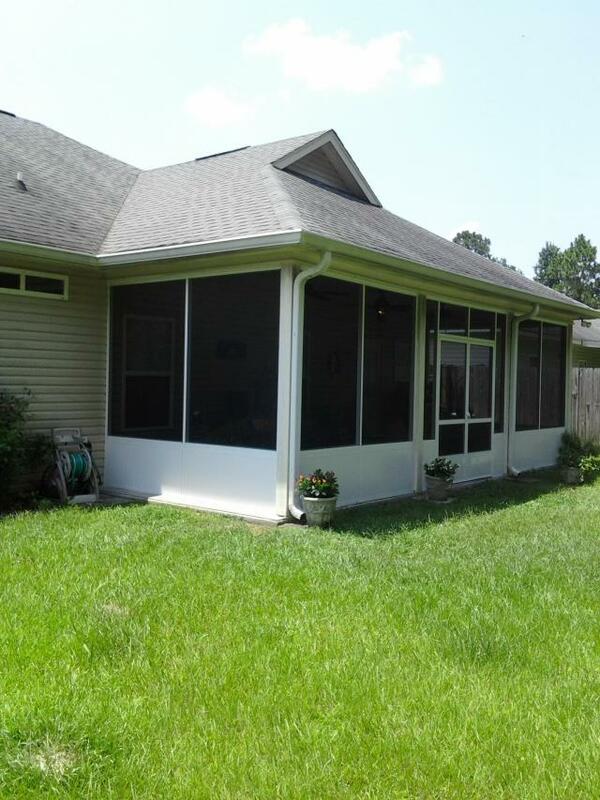 We are a family owned business located in Picayune, Mississippi serving the following areas: Pearl River, Hancock, Harrison, Stone and including the southern parts of Marion, Lamar and Forrest Counties. In Louisiana, St.Tammany and Washington Parishes.